Nagpur District Chess Association(NDCA) was formed to promote chess at Nagpur and its surrounding areas. The association was registered with Dy. Charity Commissioner on 6th of September, 1974, when Mr. K.D. Meshram was the Secretary of the association. Thereafter many chess lovers from Nagpur, such as M/S Kadbe, T.N.Bahadure, Ishwar Ramteke, Vinay Barhanpure , Dr. Yashwant Patil and many others worked hard to develop chess in Nagpur District. 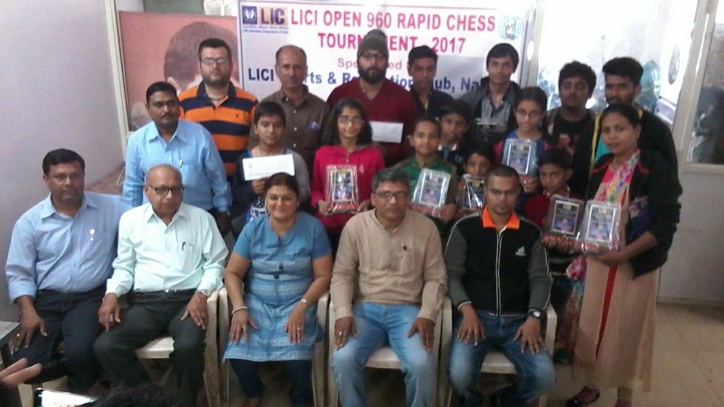 Earlier many tournaments along with District A and District B were held to create interest and specially of children of the district towards chess. 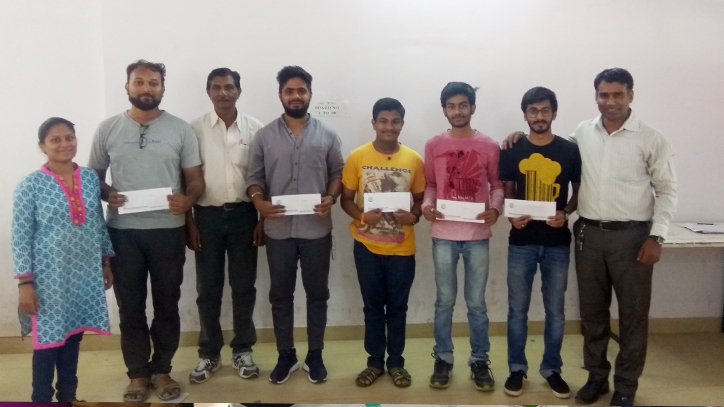 Gradually the game of chess gained popularity in the district and Nagpur district Chess Association started taking many valuable tournaments. In the year June 2008 NDCA organized and conducted a major State level Rating tournament for the benefit of its former stalwart in chess Mr. Abdul Jabbar. Abdul Jabbar Benefit tournament was the first of its kind in India. Prior to it no such benefit tournament was held in India. Many organizations of Nagpur came forward and helped for the successful and smooth functioning of the tournament. Nagpur Municipal Corporation helped with a donation of Rs, 5,00,000/- and YCCE helped with buses for the transportation of the participants from MLA Hostel to the venue and back. All these were done under the able Patronage of Mr. Atal Bahadur Singh, the Ex- Mayor, Nagpur and Mr. Vinod Kumar Trivedi, retired CEO, NIT, Nagpur and Presidentship of Mr. Manoj Itkelwar, the Executive Engineer, NIT, Nagpur. Above all the brain behind this novel tournament was of Mr. Anup Deashmukh who was then the only International Master from Vidarbha. Mr. Kalode helped NDCA by providing the venue. The NDCA organized its first International tournament i.e. Commonwealth tournament in September-October, 2008. It was named “Mayors Cup” as Nagpur Municipal Corporation played a major role by offering a donation of Rs. 20,00,000/-. NIT too donated Rs.10,00,000/-. Bank of India sponsored the first prize of Rs. 1,20,000/-. The tournament was well organized under the able guidance of Mr. Vinod Kumar Trivedi, Mr. Manoj Itkelwar and the then Municipal Commissioner Mr. Asim Gupta. Many GMs & IMs from all over the world participated in the tournament and appreciated the overall arrangements for the tournament.Mr. Dilip Kamdar played a pivotal role by providing us Naivedhyam Celebration Center, as venue for the tournament. In the year 2012 NDCA in association with Vidarbha Chess Association organized and conducted GM Tournament. After it many State level and District level tournaments are being conducted by NDCA. It is organizing all district selection tournaments and deputing selected players for all the tournaments of Maharashtra state. NDCA has also started weekend Rapid Chess Tournaments to keep the players in regular practice of the game. NDCA Has acquired a sporting complex ‘ Neghbourhood Rfcreational Center’ at Surenranagar Nagpur, to organize its activities and also the activities of Badminton and Skating.